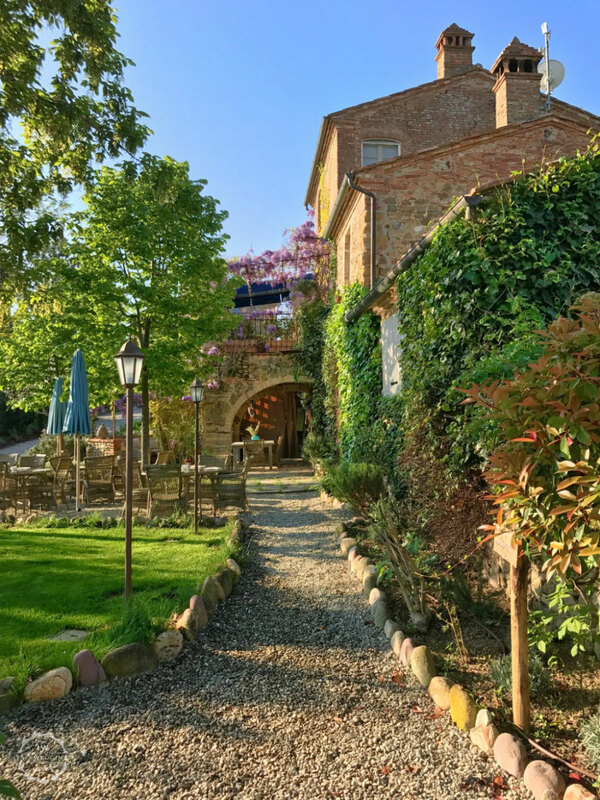 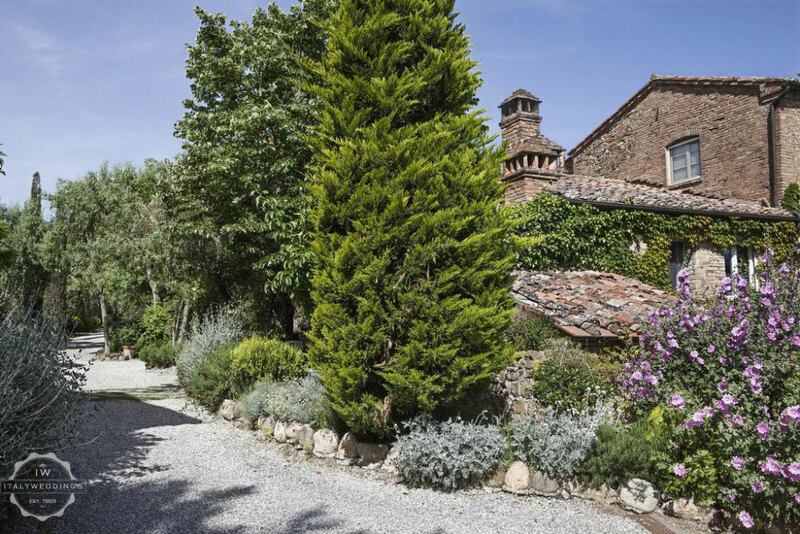 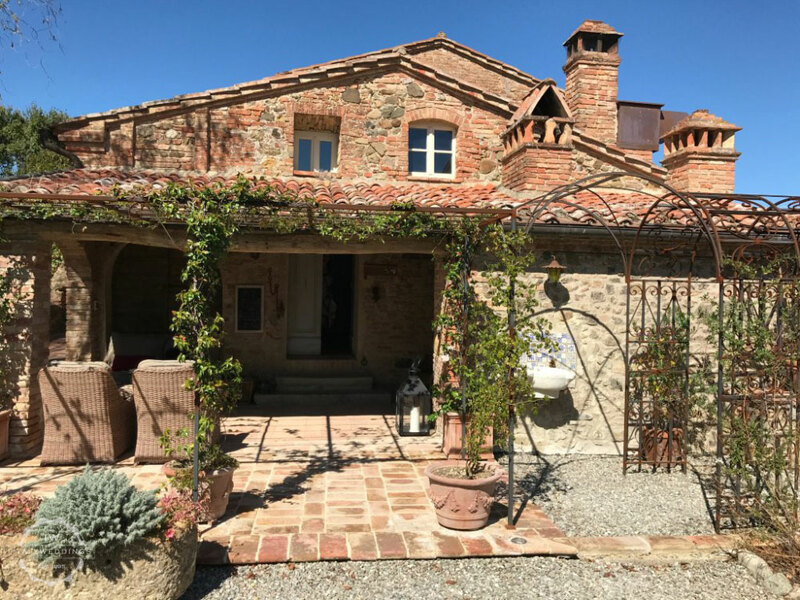 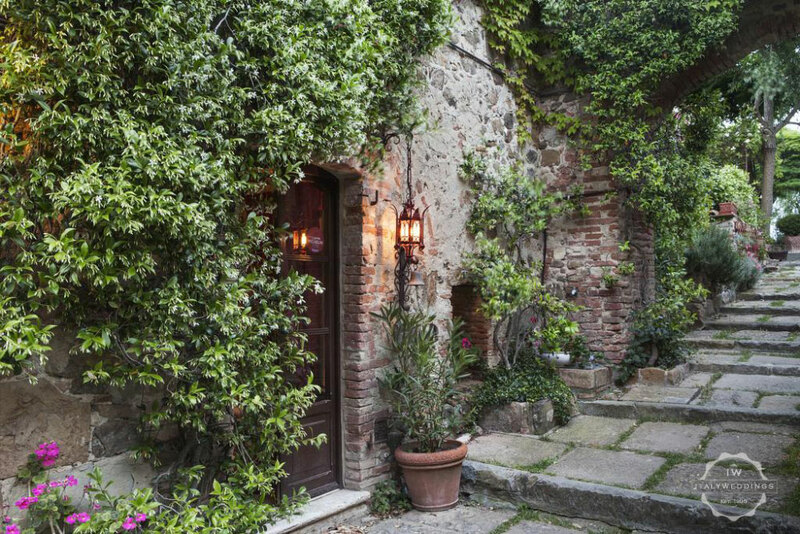 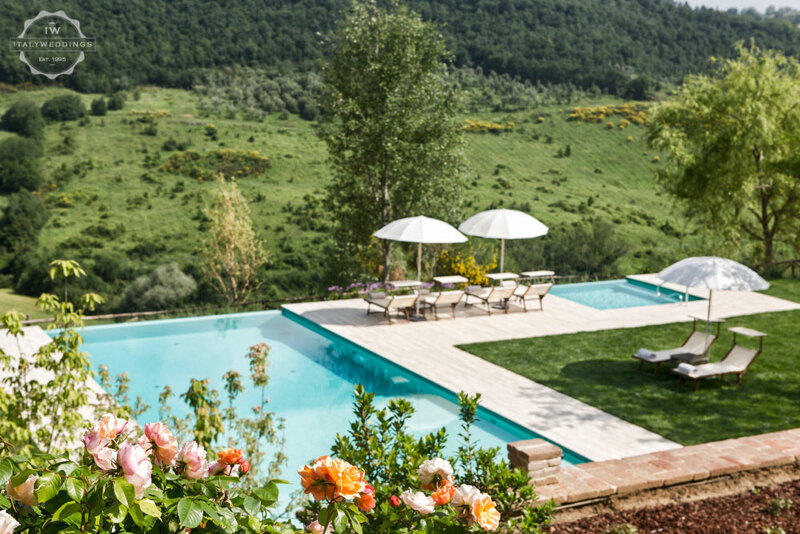 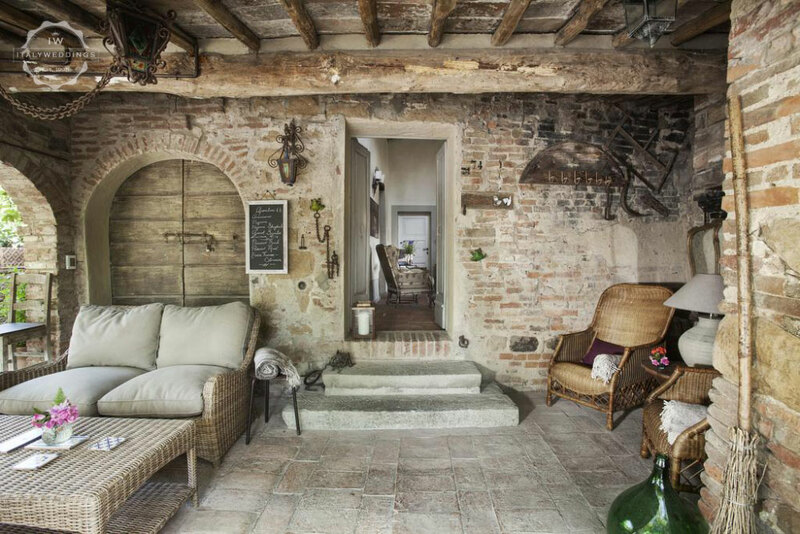 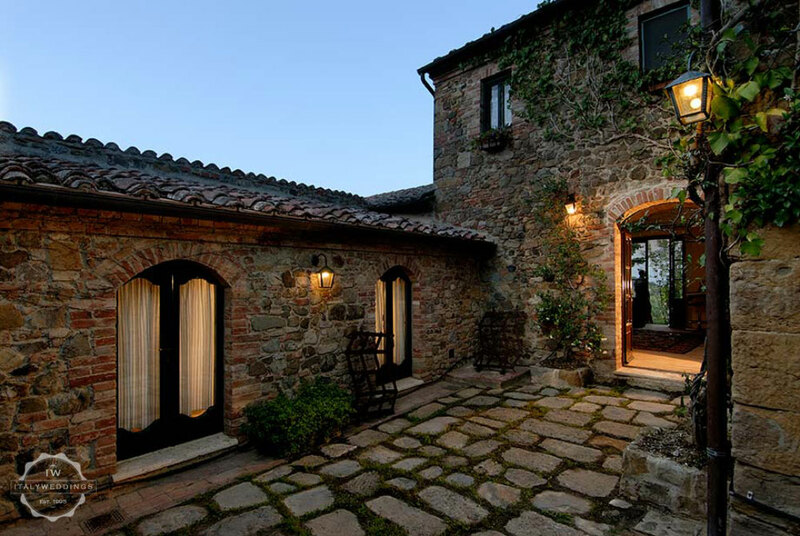 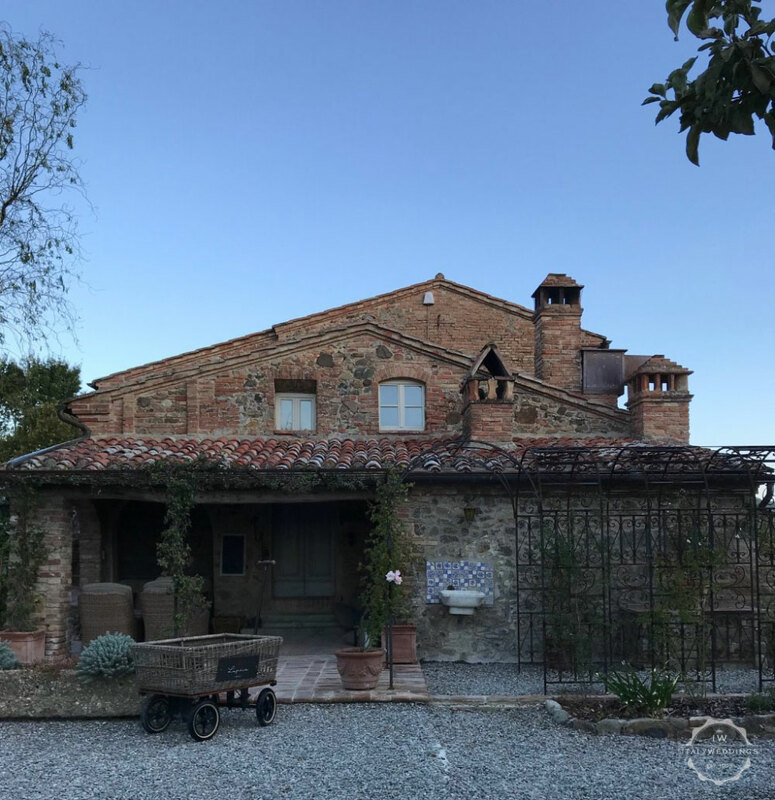 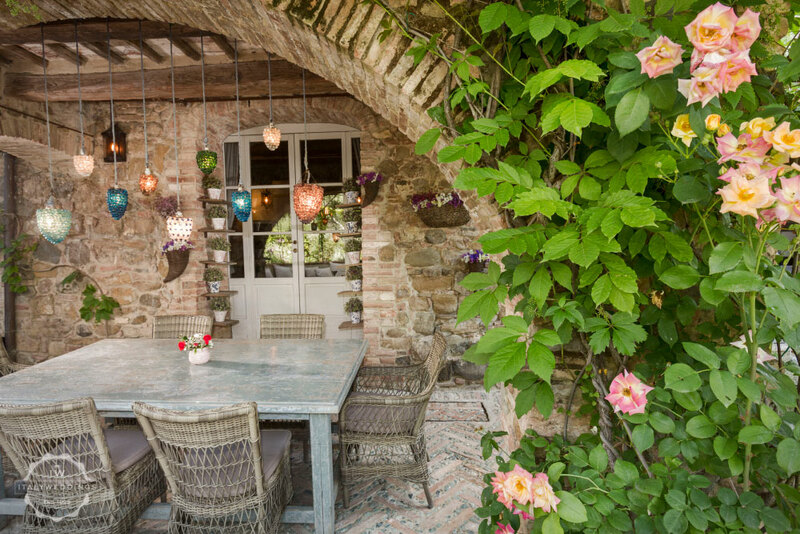 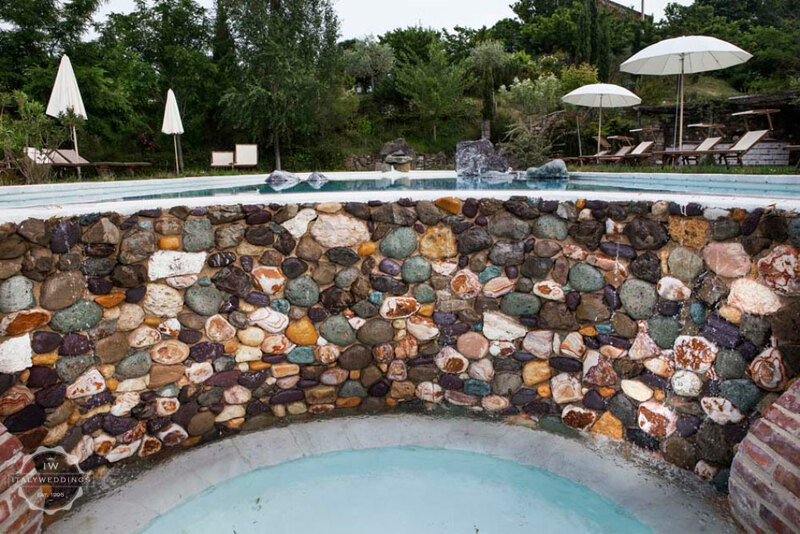 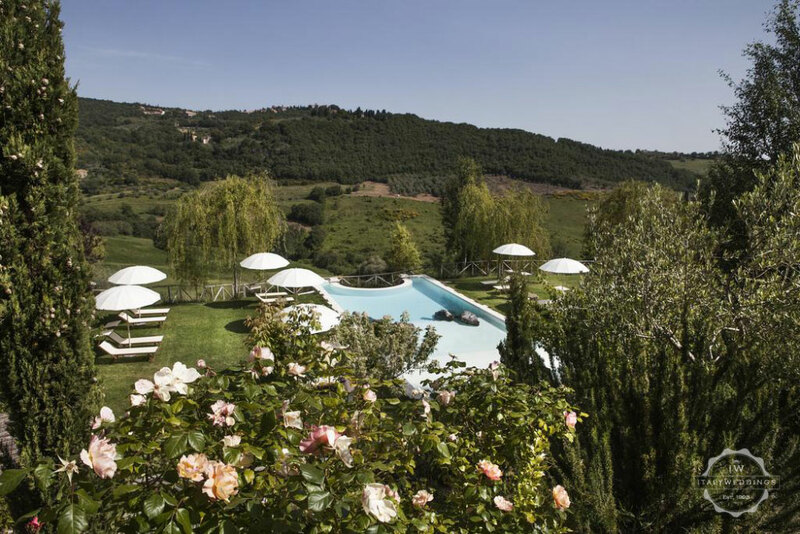 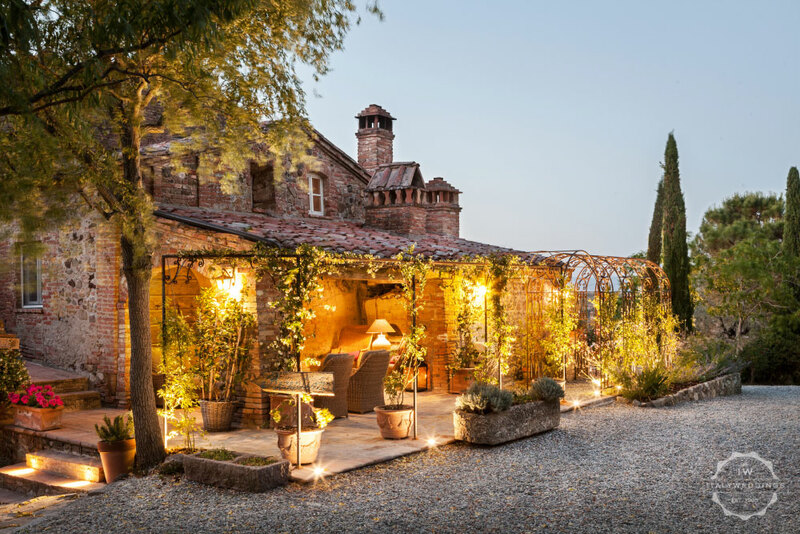 Overlooking the rolling hills of southern Tuscany, this romantic and self contained small villa is built around a unique combination of nature and history. 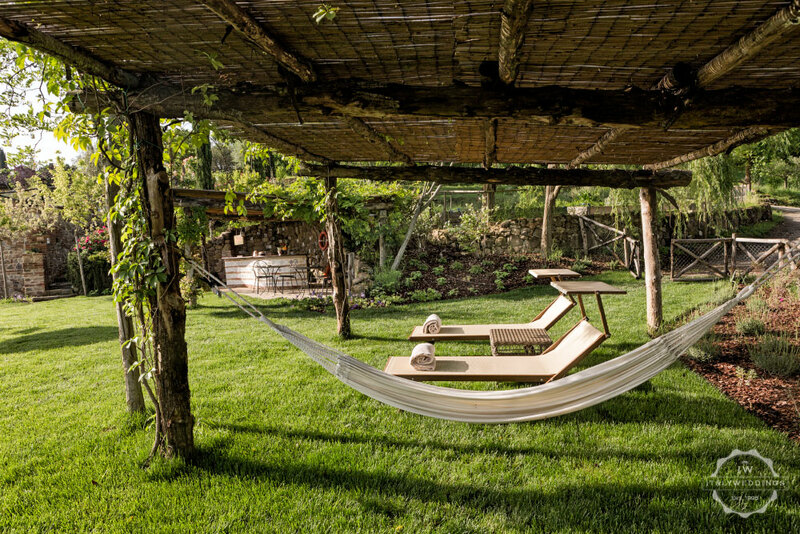 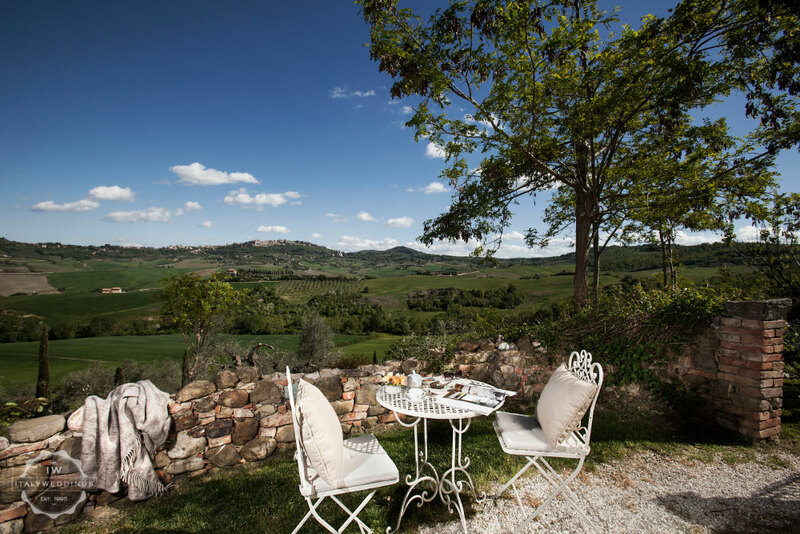 Locarted in the heart of the Val d’Orcia, it is strategically close to the most enchanting towns, such as Siena, Arezzo, Florence and Perugia, but remains a unique experience – of being on a tranquil country estate offering serenity and solitude. 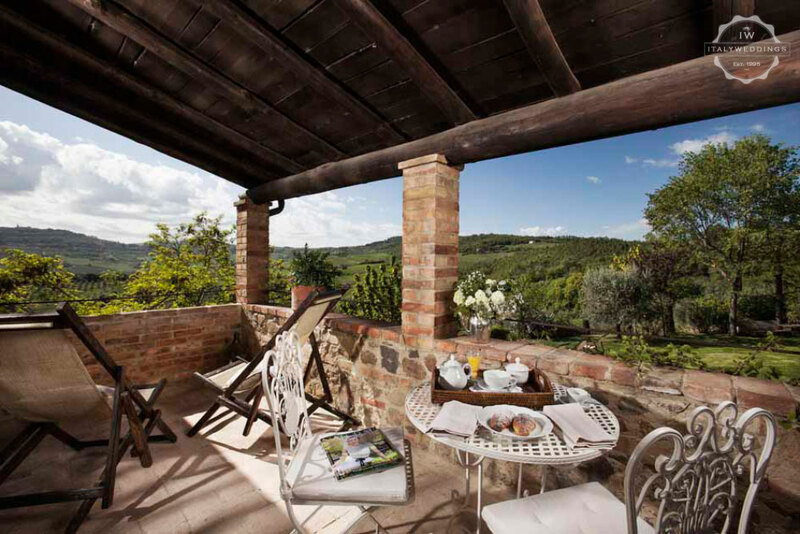 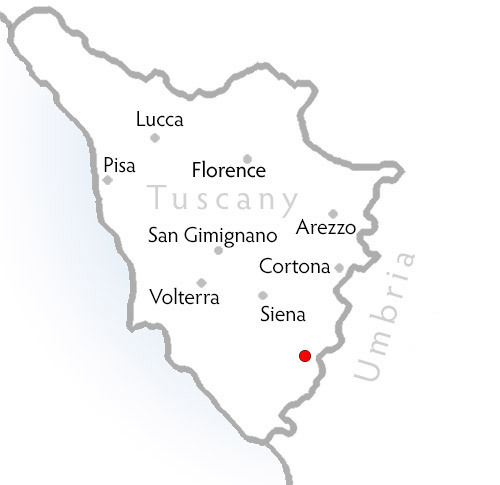 Domiziano is a country estate, with the main house and annex dating back to 1622. 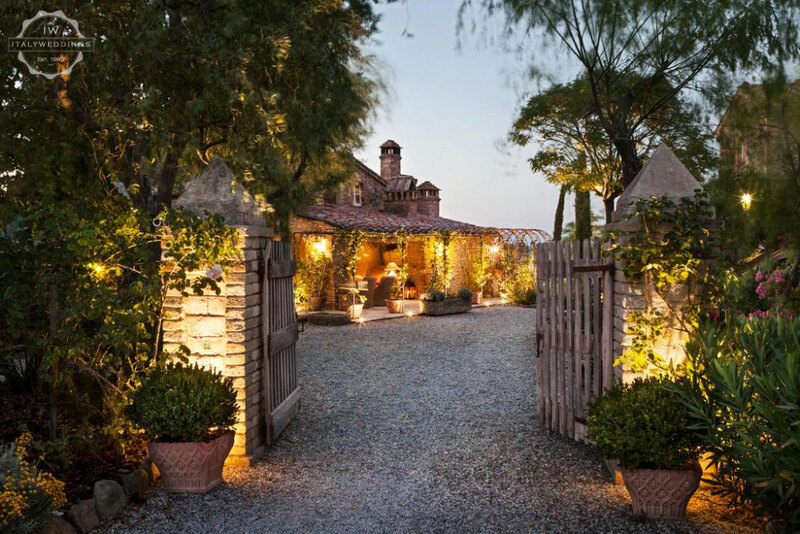 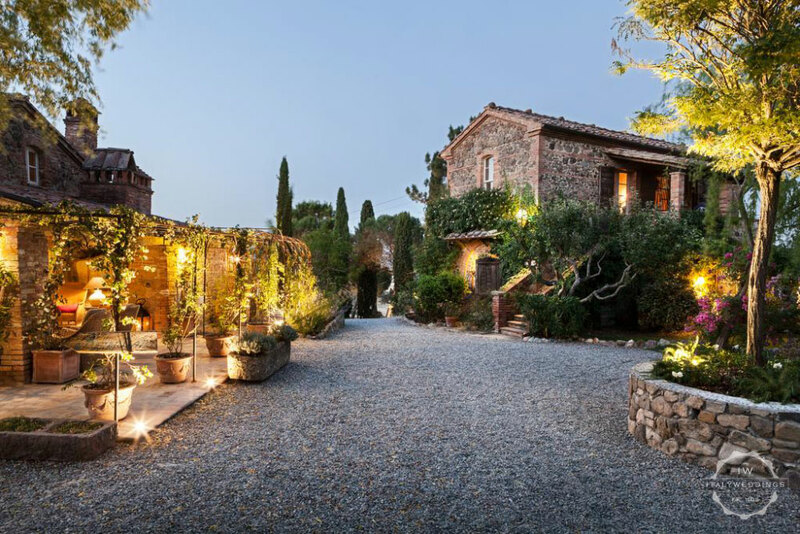 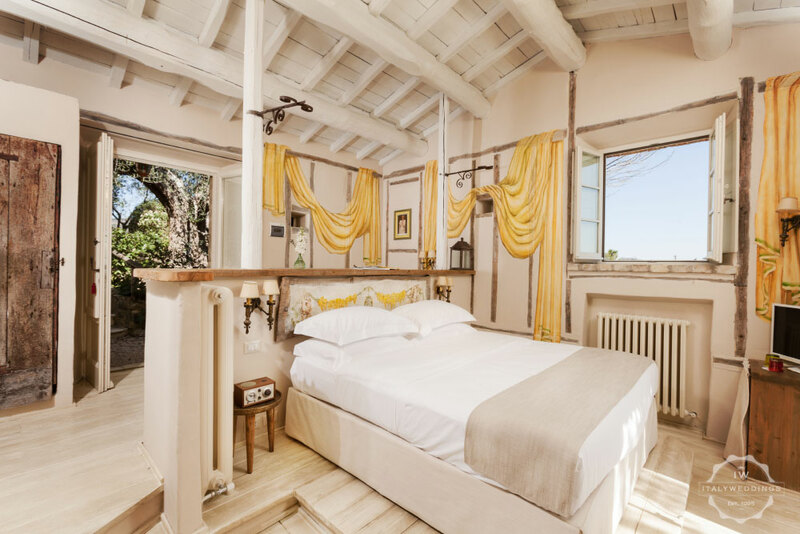 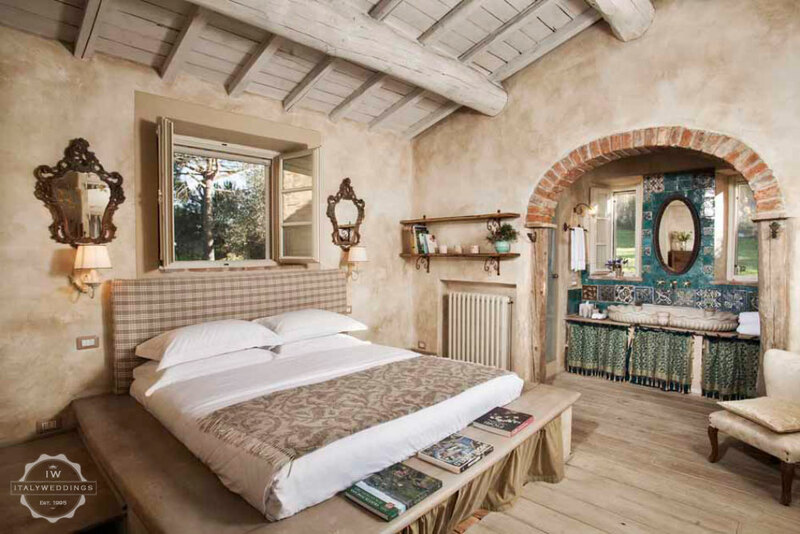 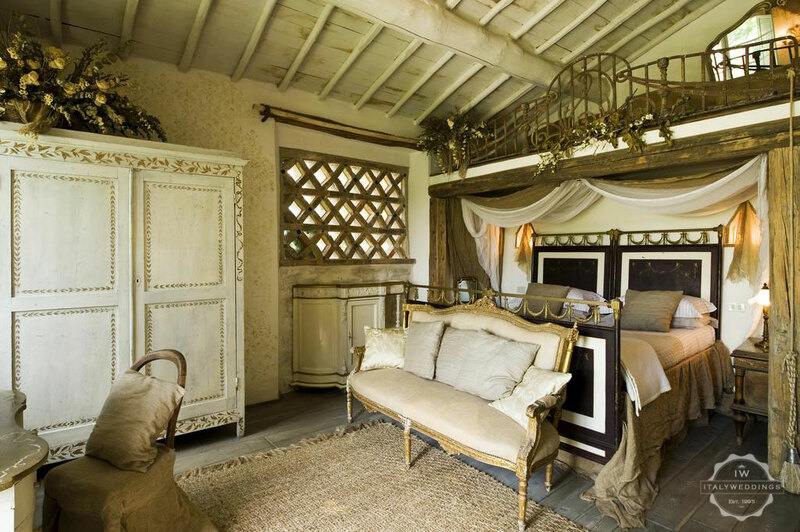 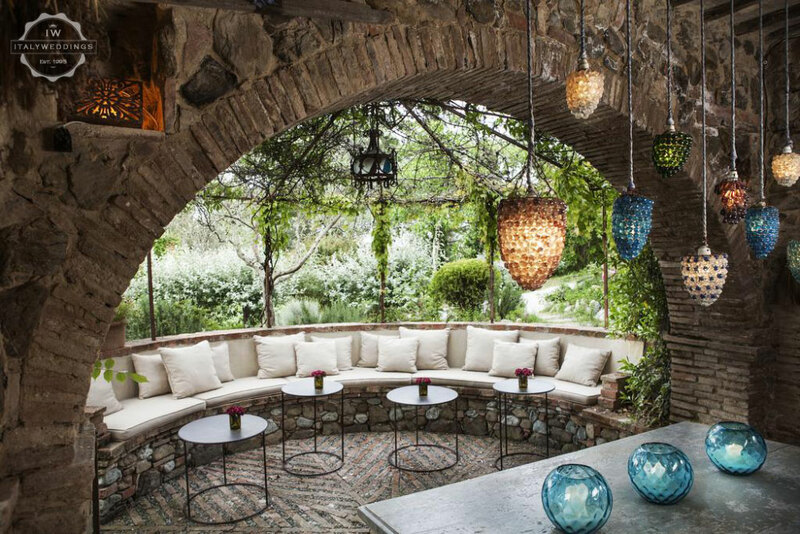 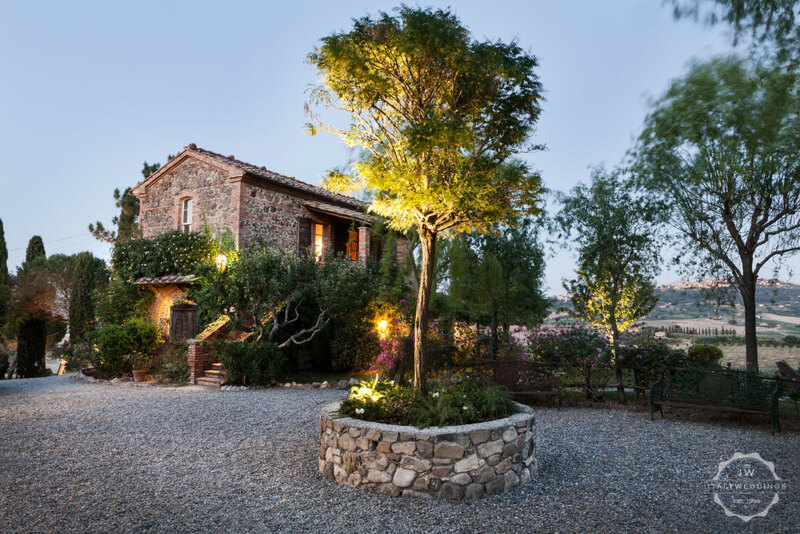 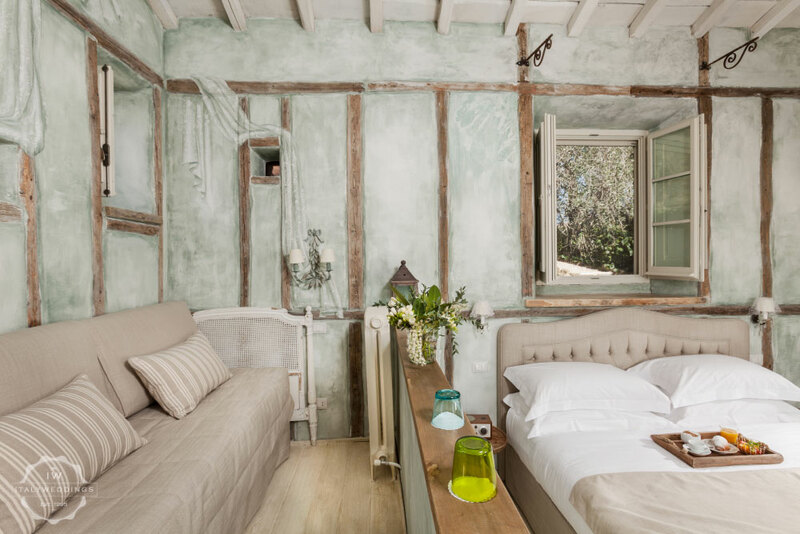 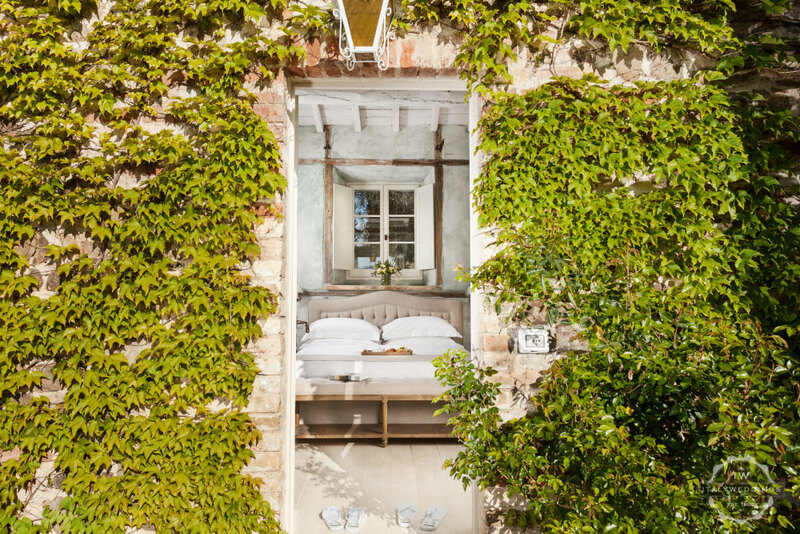 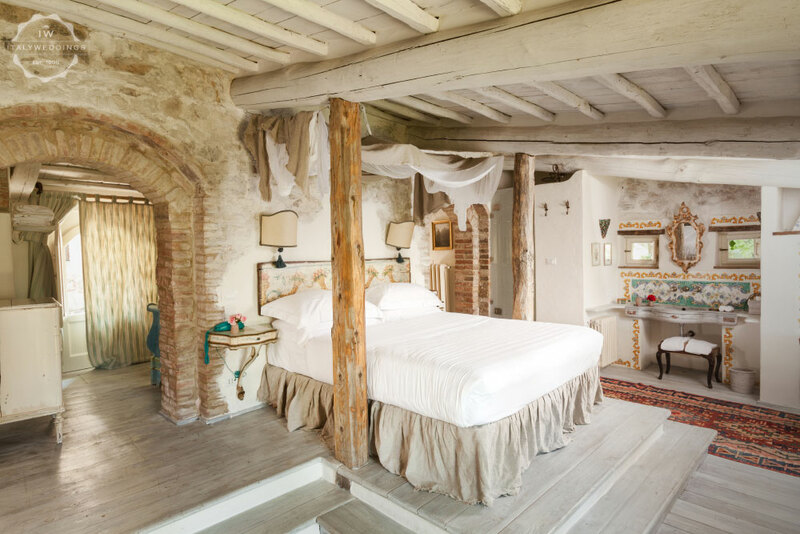 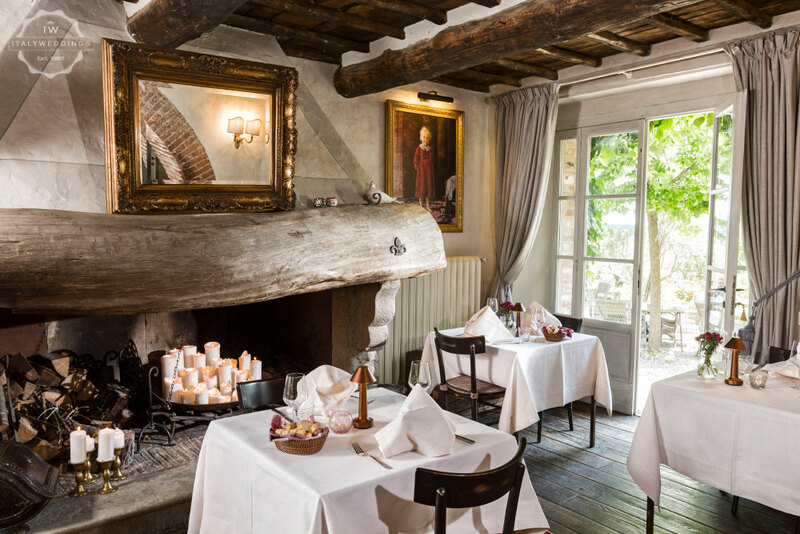 The owners, who also manage the inn, have created an intimate and romantic hideaway with splendid views of medieval villages, vineyards and olive groves. 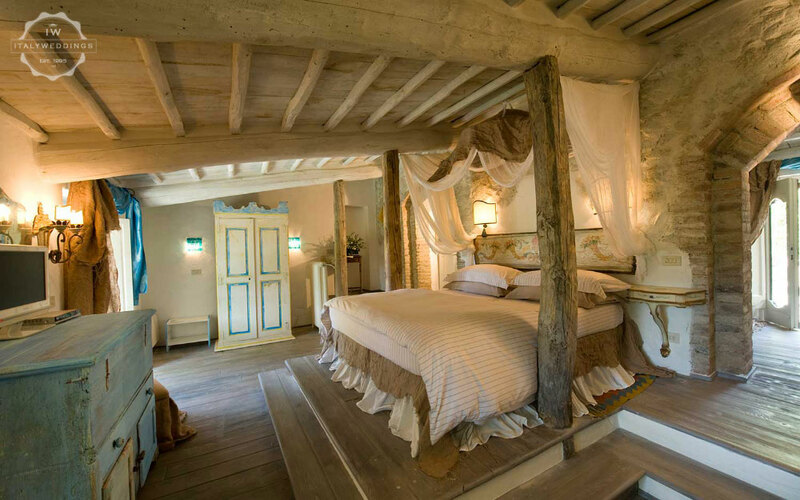 Every room and suite is a unique location and experience; spread over 5 ancient farmhouse buildings, with enchanting views of the countryside and gardens. 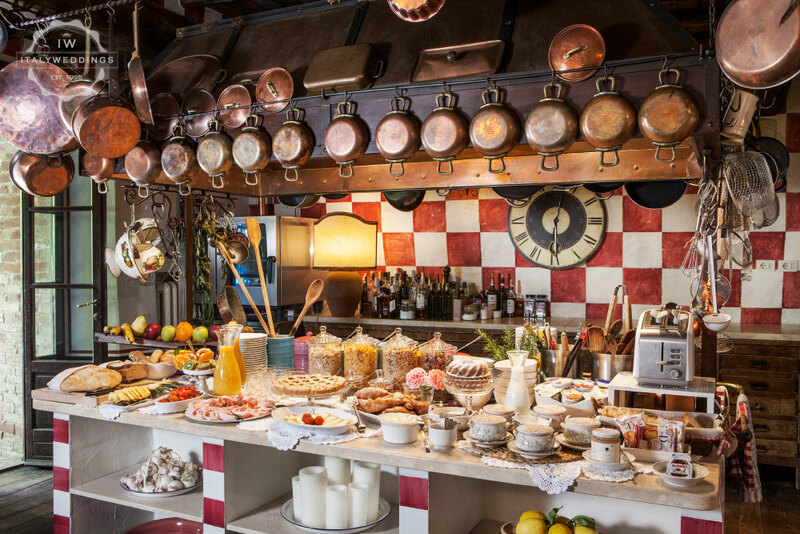 The heart of the venue is the open kitchen in the main building. 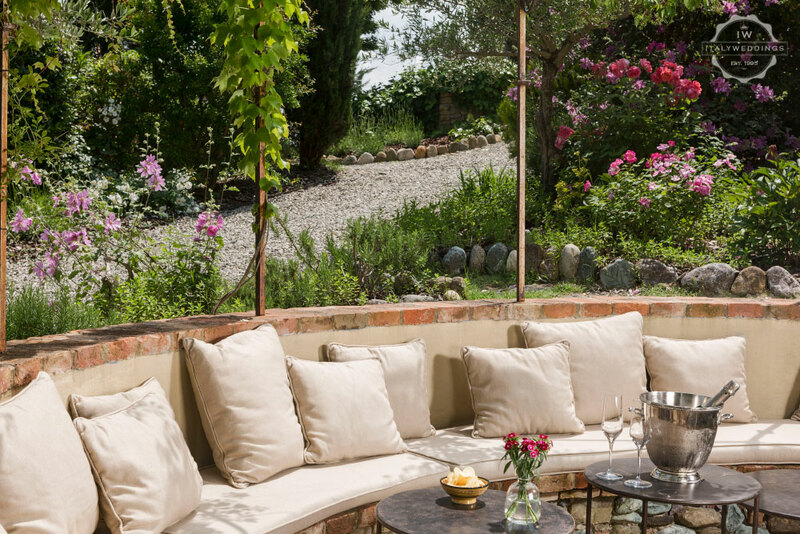 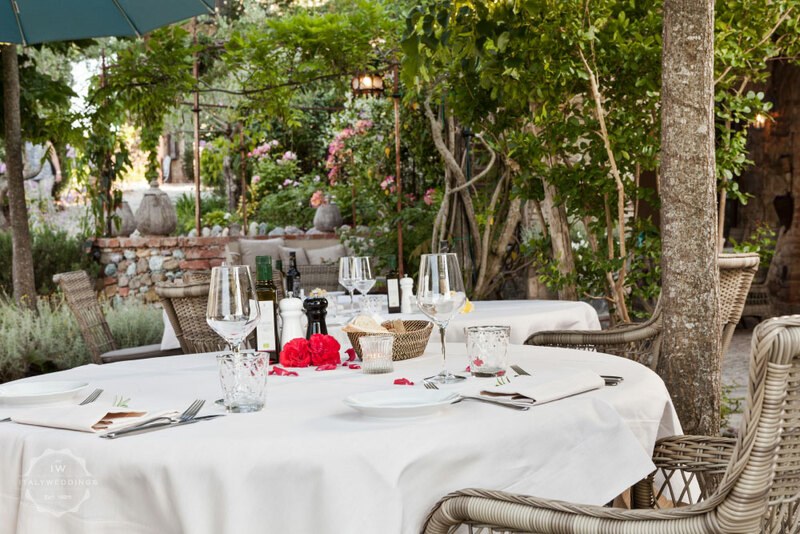 Here guests may meet each evening to enjoy a home-cooked 4-course menu, with ingredients from the organic vegetable garden and the local markets. 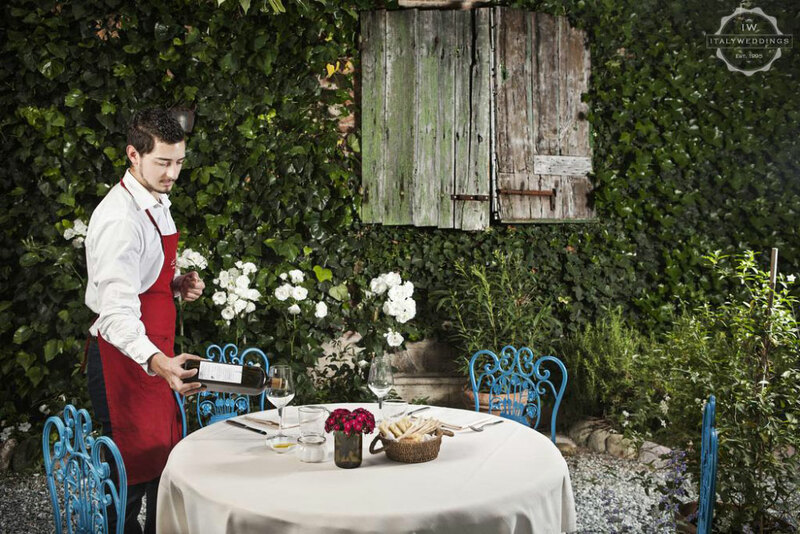 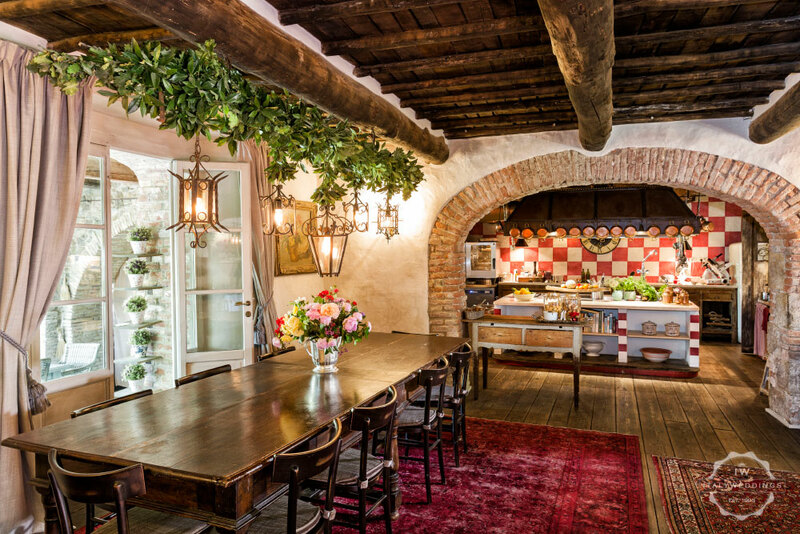 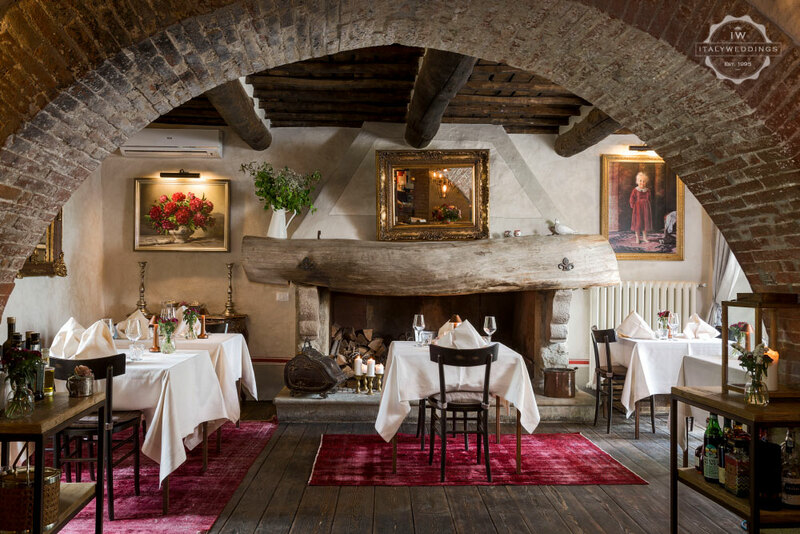 The menu changes every day and includes traditional Tuscan dishes and classic Italian favorites.